Former CIA Deputy Director Mike Morell said on CBS This Morning that he would not be surprised if ISIS launched an attack in the United States. 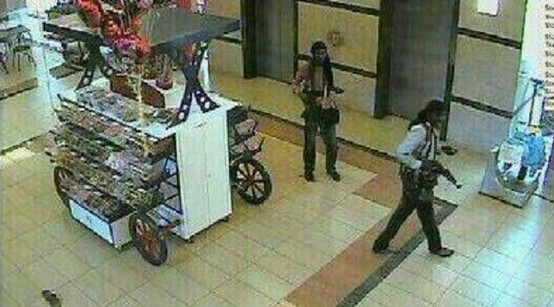 “If an ISIS member showed up in a mall in the United States tomorrow with an AK-47 and killed a number of Americans I would not be surprised. “Over the long-term, I worry that this group could present a 9/11-style threat,” Morell said. ← What do Democrats and ISIS have in Common? HINT: It’s about a border.